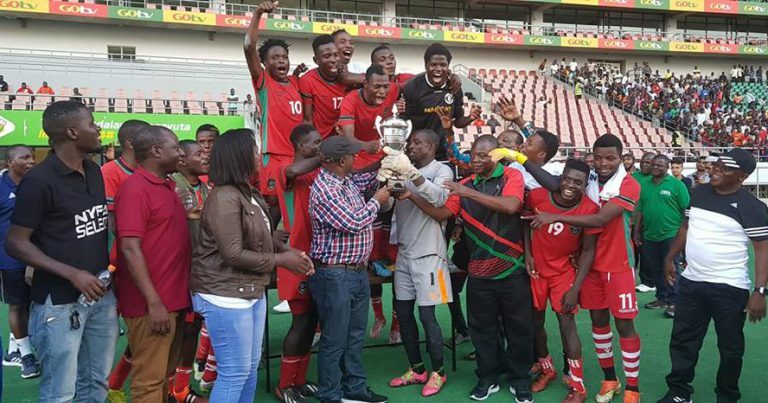 Three youngsters from last weekend’s Rough Diamonds competition have been included in the Flames under-23 squad which is currently training at Chiwembe Technical Centre in Blantyre in preparations for under-23 Africa Cup of Nations qualifiers against Zambia. The Rough Diamond competition, from which the players were spotted, took place over the weekend at Bingu National Stadium in Lilongwe where four teams; Central Region Football Association League Select, Northern Region Football Association League Select, Southern Region Football Association League Select and First Capital Bank (FCB) under-20 national league select team, met. 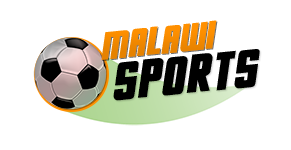 The three players came out of six selected players but the other three were turned back after discovering that they are over 23 years of age, and the selected ones are Daniel Chimbalanga, Walusungu Mpata and Nixon Nyasulu. As further stated by the Paper, FAM Technical Director, John Kaputa, also indicated that there are other 24 players who have been identified but there details will be kept at FAM for future consideration in junior national teams. Kaputa also said: “We had a technical study group of 10 people which was compiling the list of outstanding players throughout the six matches played on Saturday and Sunday. Special attention was paid to players’ consistency throughout the tournament.